$184 Includes Super Shears and Spatula Spreader. 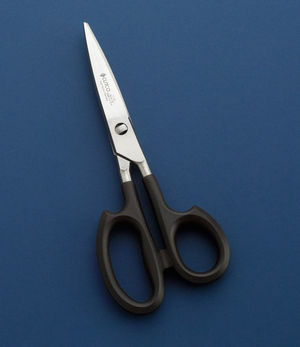 $185 Includes Super Shears and Trimmer. 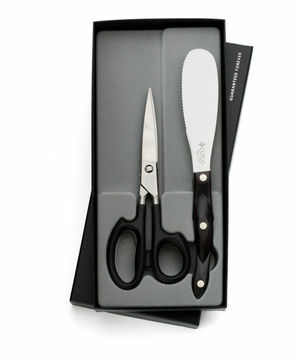 $112 Whether you call them shears or scissors, you will love this customer favorite. Strong and versatile, use them in the kitchen, garden and beyond. 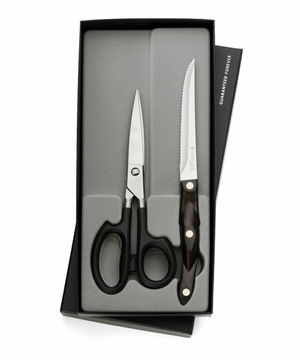 Cut everything from delicate herbs to tough packaging. Heavy-duty blades come apart for easy cleaning. For right- or left-handed use.